The Lazy Turtle Villa is a little piece of Nevisian paradise. Located steps from the beach, it is the perfect place from which to experience this enchanted island. 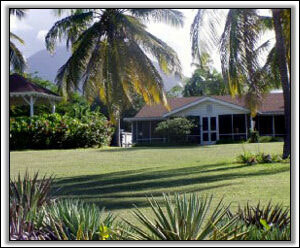 Enjoy stunning views of Nisbet Beach and Nevis Peak from the private pool. Roam the garden abundant with flowers, or simply enjoy the trade winds in the oversized screened in porch, ideal for meals and afternoon naps. 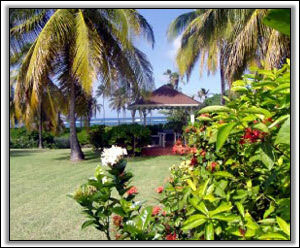 Our pristine gazebo has views of the beach, waves breaking on the reef and neighboring St. Kitts. It is a wonderful place to enjoy some shade during the day, to watch passing sailboats or to simply feel the breeze in the evening. It is ideal for entertaining. Our new pool uses the latest low chlorine technology and is delightfully refreshing. 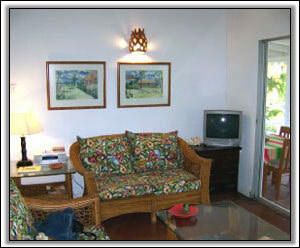 The property is enclosed with hedges of blooming tropical flowers which also provides ample privacy for bathers. 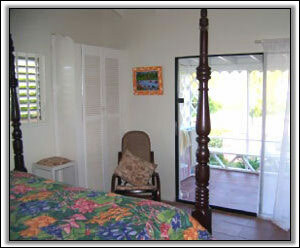 Our bedrooms are spacious and well appointed and open onto the large porch allowing ocean views, and starry skies. 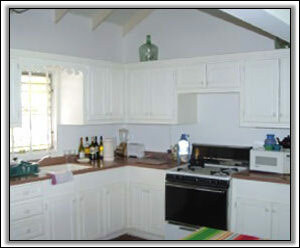 The kitchen has all the comforts of home and we will direct you to the best supermarkets and farmers markets. Alternatively, we will point you to the finest restaurants on island or casual dining. We have been to most of them! 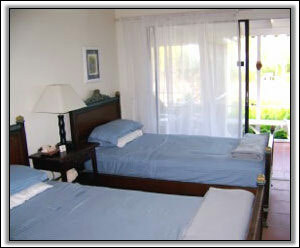 We offer the privacy of a villa with the convenience of a resort. You will be greeted at the at the airport and arrangements will be made for a car rental, or taxi service. Fine dining and casual beach side meals are waiting at the neighboring historic Nisbet Plantation beach club, only 60 beach steps away. Nisbet also offers a beach bar where you can refresh yourself after a beach walk or have drink before dinner. There are many outdoor activities such as hiking, horseback riding, kayaking, biking, golf and tennis. There is a reef off our beach as well as many others around the island, perfect for snorkeling. 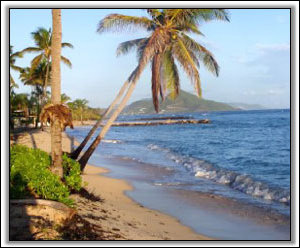 The nearby Oualie Beach Hotel, offers scuba diving, windsurfing, fishing and boat charters. They also rent mountain bikes, a great way to get to know the island. There are also many little known treasures on Nevis. We have discovered hikes to old ruins and many quaint shops and restaurants off the beaten path. 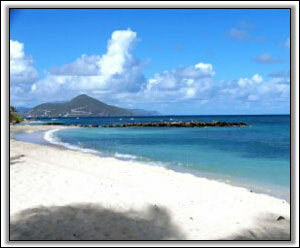 The many attractions and the warmth of its people truly make Nevis 'the Queen of the Caribbean'. We have been exploring this island for over 15 years and would be delighted to share our many memorable experiences with you!